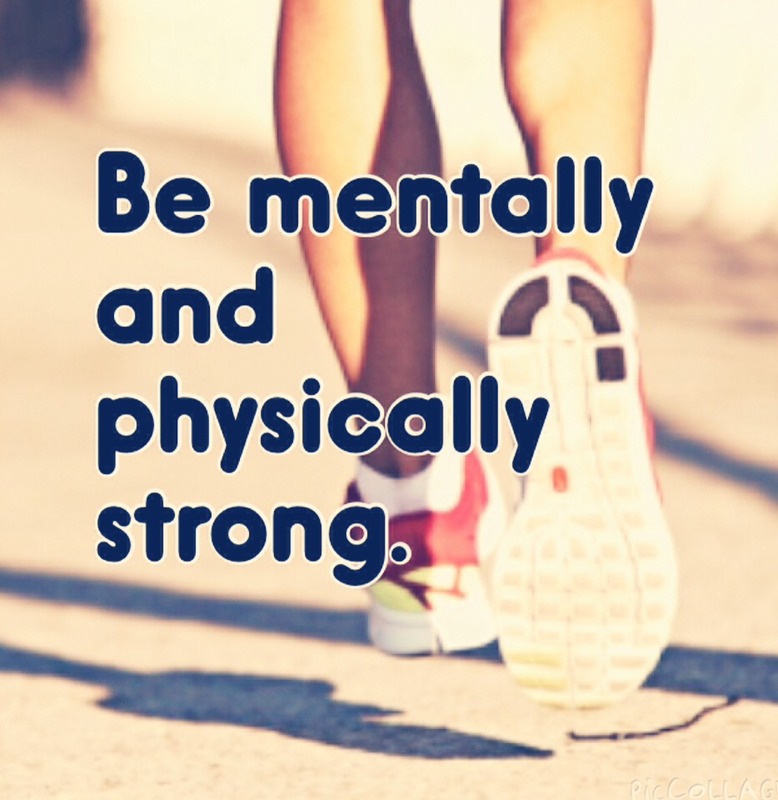 Everyone knows physically, but you run faster and longer if you are mentally strong. If you get tired you have to be mentally strong, so you can push the extra laps or mile. At first you need to speed up to your pace. 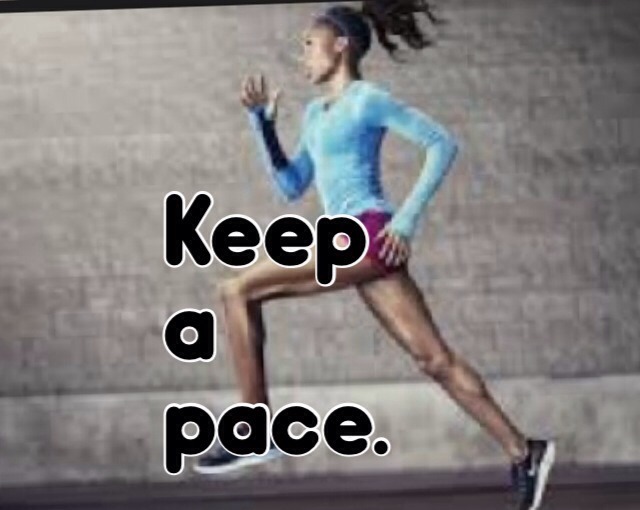 Once you get to that pace don't leave it! If you don't know what a stride is, it's how far your legs are apart when you run. 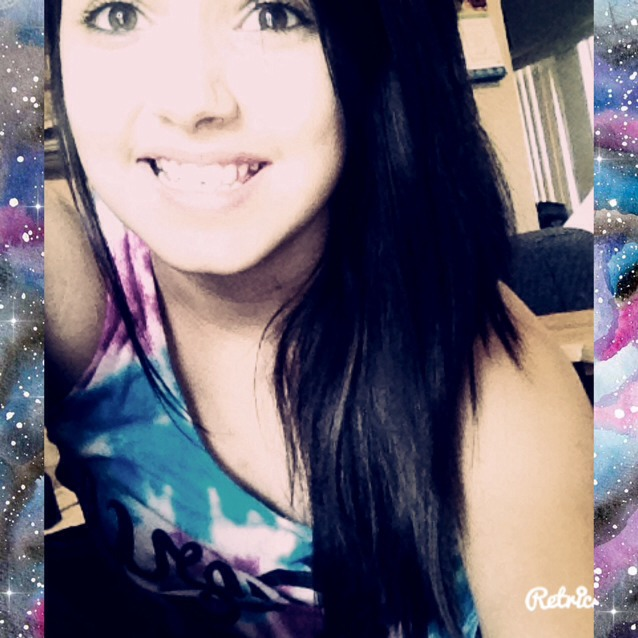 You don't need to run with it all the time, but if it helps you then do it. It's good to run with someone. If you do run with someone don't try to follow there footsteps with will mess you up completely.